Nachiketa Chakraborty (Nachiketa) is a god-gifted renowned Bengali Musician, Singer, Songwriter and Composer with a career spanning more than 30 years who is known for his modern Bengali Songs keeping pace with time on the socio-economic life of Bengal. 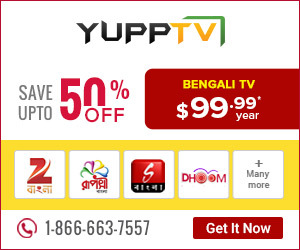 He has more than 500+ songs in his name across more than 30 albums and numerous soundtrack for popular Bengali films. In the 1990s he had a huge youth fan following but gradually he has touched listeners of all age groups. Language and Lyrics immediately touched the hearts of masses and connected with them to their daily lifestyle. 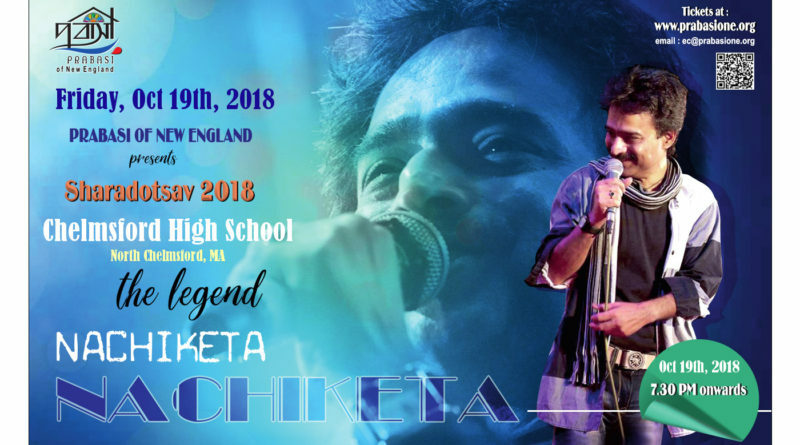 We at Prabasi of New England proudly present the legend “Nachiketa” during our Sharadutsav 2018 celebrations on October 19, 2018, promising an evening of nostalgia, love, and good music.